Based on our customer feedback our support is the most valued service of IBL. Our product support specialists are available 24 hours a day, 7-days a week to not only help our users to resolve their operational issues, but also to help them with configuration of our tools. If you are customer with valid maintenance contract, please continue to our JIRA Support Portal. Use the login name and password that are listed in the Appendix I of the Software Enhancement and Maintenance Service Agreement. In urgent cases please do not hesitate to contact our 24×7 hotline. Please note that IBL office hours during which 9×5 support is provided are 08:30 to 17:30 CET/CEST (Central Europe Time zone), from Monday to Friday, excluding public holidays. Customers eligible to 9×7 support can contact support on any day of the week within the office hours range. Do not have a software maintenance contract yet? If you have purchased any of our products, and you would like to contract for software enhancement and maintenance service, send a mail to sales@iblsoft.com. We will prepare a proposal based on your needs. 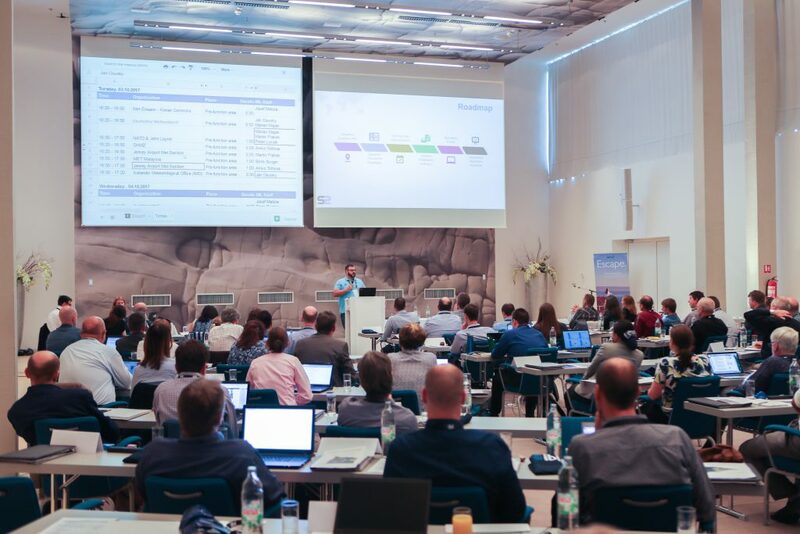 User Group Meeting is a unique event we organize every year in order to expand cooperation and communication in the community of IBL product users. We present the latest features we have been been working on, discuss future plans with our users, learn about the challenges they are facing. A significant part of the meeting is devoted to discussions and work shops which are a source of great inspiration. In addition, the event is also a great opportunity to meet in person and spend a couple of enjoyable evenings together. The UGM is organized at a different location each year and it lasts 4 days. We welcome not only existing customers but also potential customers, so if you would like to join us, please contact sales@iblsoft.com or check the News for details about the upcoming UGM.